Rakhi is just around the corner and we are all busy preparing for this festive occasion. Like every other festival, this one also gives us a reason to beautify ourselves, and look just the best. Being a mother, I can understand how difficult it is to step out to a beauty salon in the morning or the previous night. 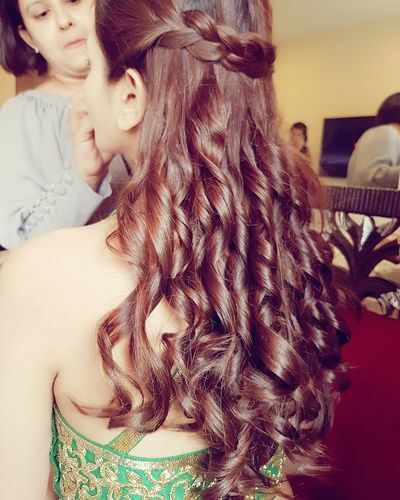 Hair styling is one part such area of our ‘look good’ regime which demands a lot of attention. 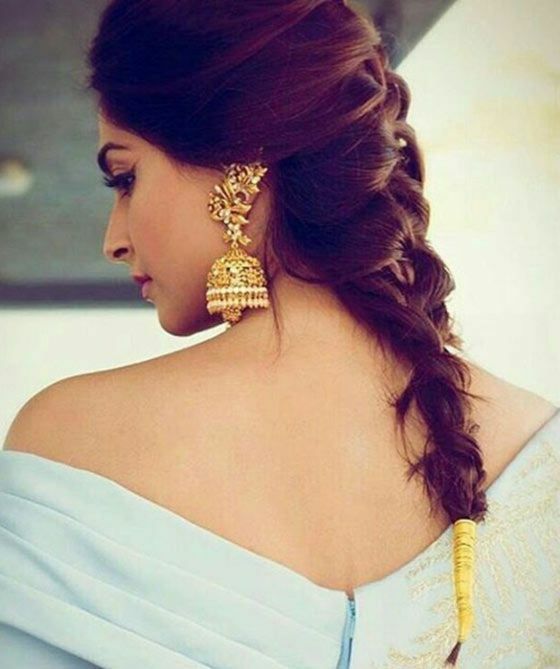 And, these days, hair braiding is the new thing most women are indulging in. 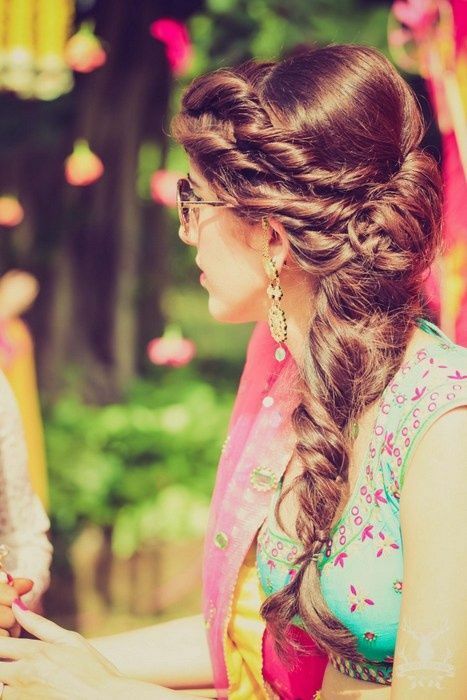 This year, you can ditch the parlor and try these awesome braid hairstyles to flaunt on Rakhi. 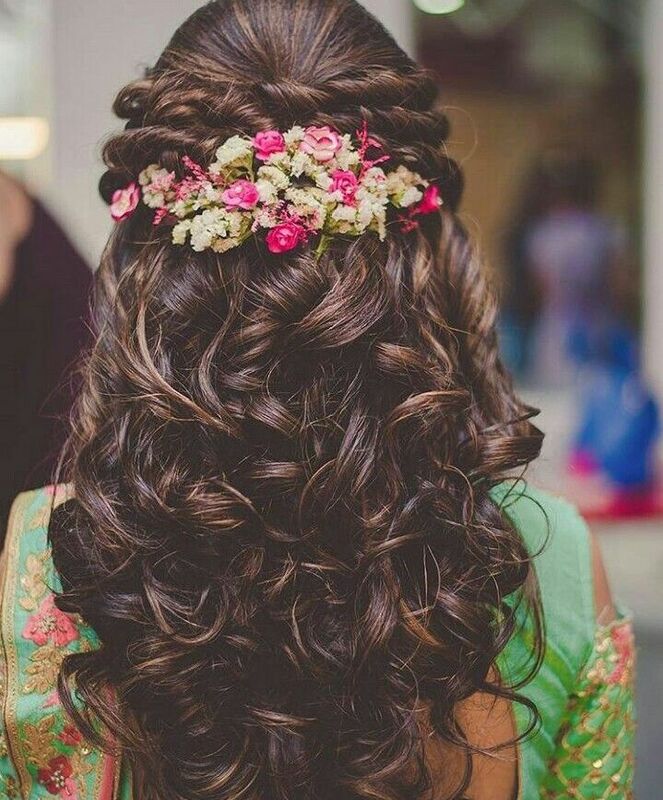 You may want to start practicing now, to perfect perfect the art of hair-styling. 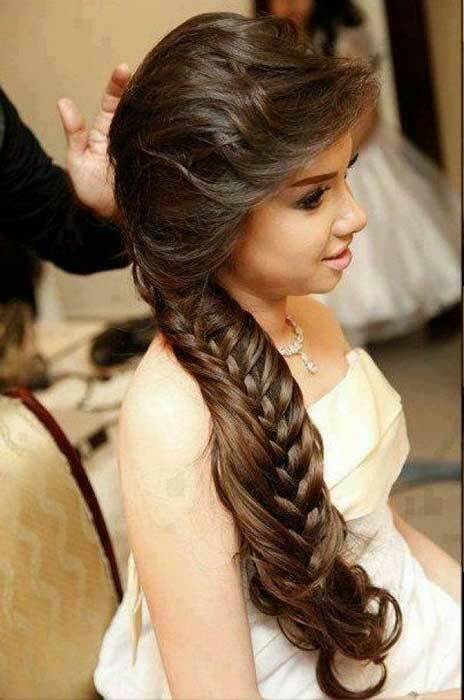 Check out 20 really cool, DIY braid hairstyles to pick and choose from. You can select from a whole lot of options I am sharing here with you. 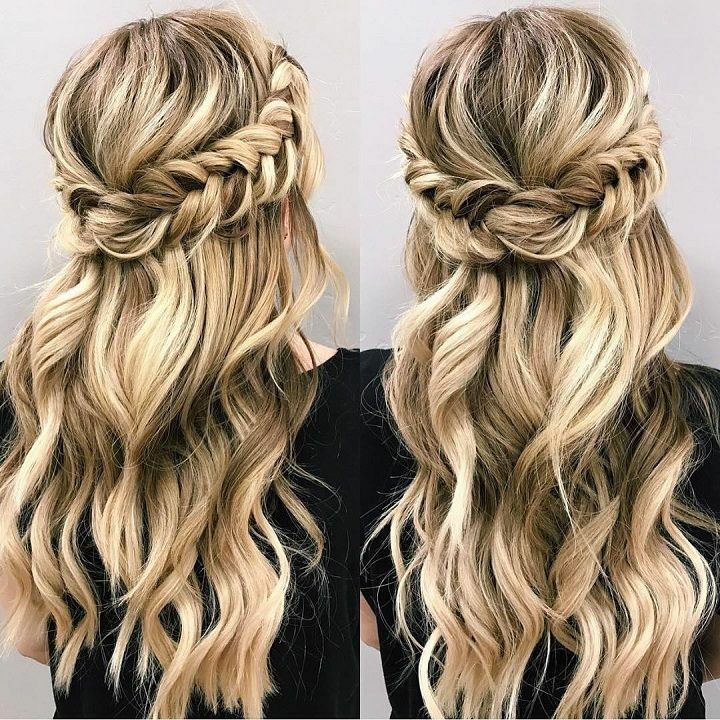 One of the most simple options is to have half-hair open and have a braid at the crown area. It goes well with traditional as well as western outfits. 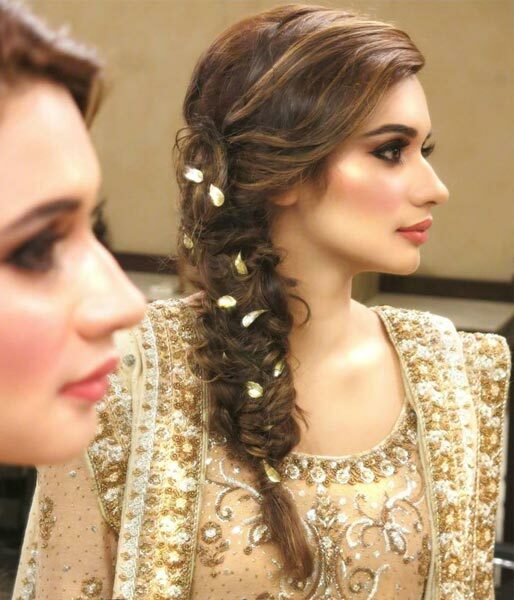 Also braiding styles can vary from being really simple to going intricate. There is one for each and every occasion. For instance, the one above. 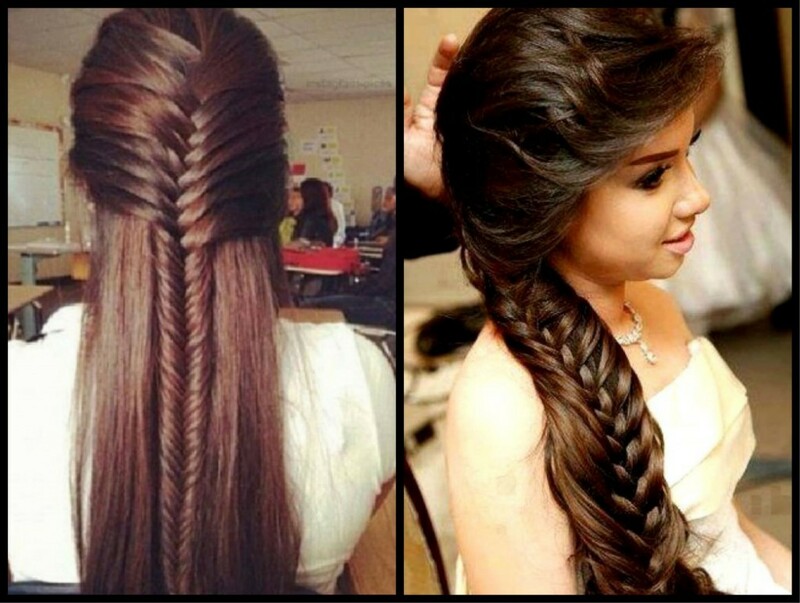 All you need to do is create a fish braid at the centre or on the preferred side (whichever suits your face cut). 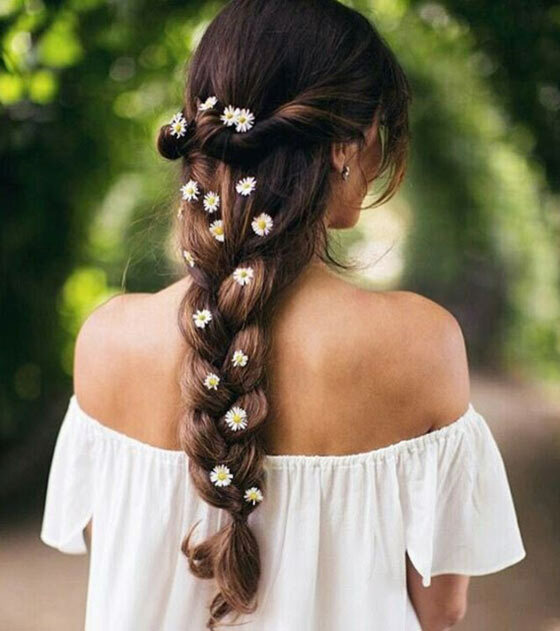 You can also adorn little flowers (jasmine buds, rose buds, etc.) 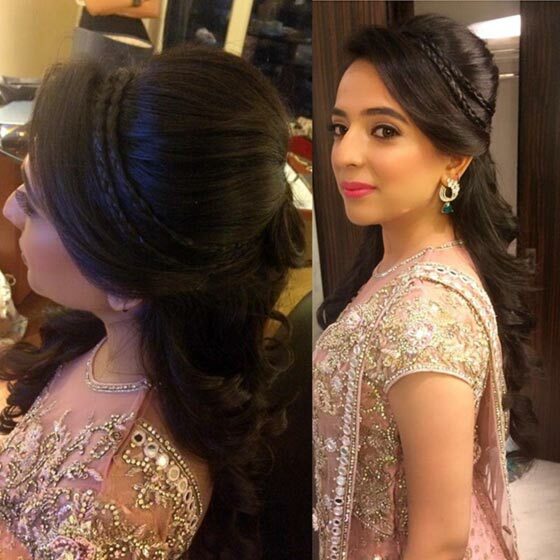 or use any sparkling hair ornament/accessory to enhance the look. 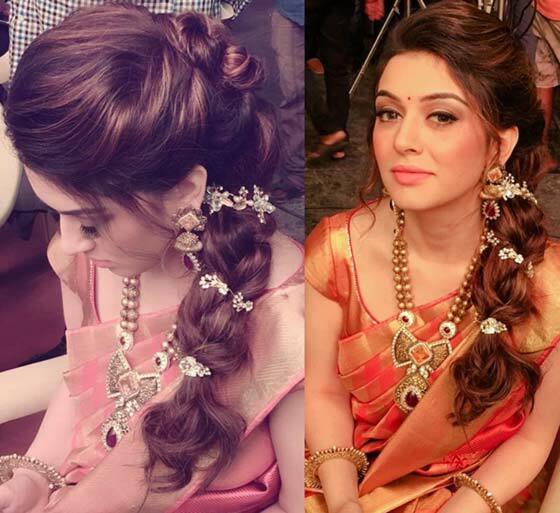 Click here to check out sassy mehndi designs for Rakhi! Now decorate your hands in style! Click here to check out some of the coolest nail art designs to sport on Rakhi festival! 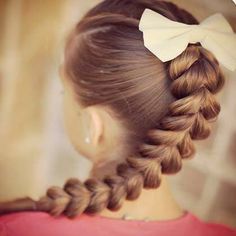 So, mommies, click on any of our compiled braid hairstyle options for a sassy-festive look!